2016 Farm Bureau Rural Entrepreneurship Challenge! Applications now open for the Farm Bureau Rural Entrepreneurship Challenge! 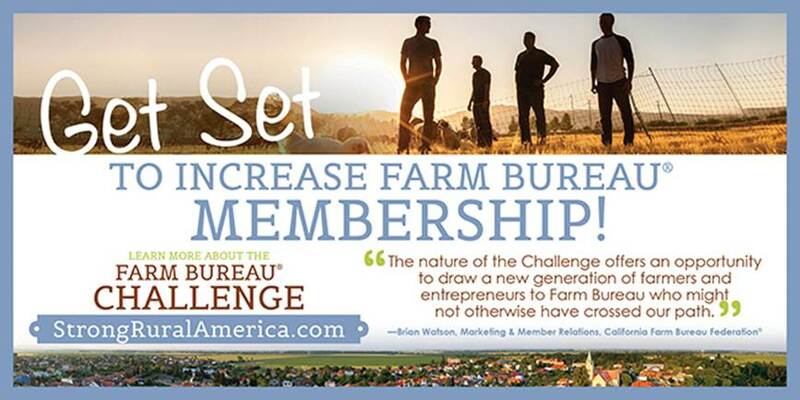 Check out the Farm Bureau Challenge promotional video. This entry was posted in Arizona farmers and ranchers, In the News, Members and tagged American Farm Bureau Federation, Arizona Farm Bureau, challenge, entrepreneurs, Members. Bookmark the permalink.